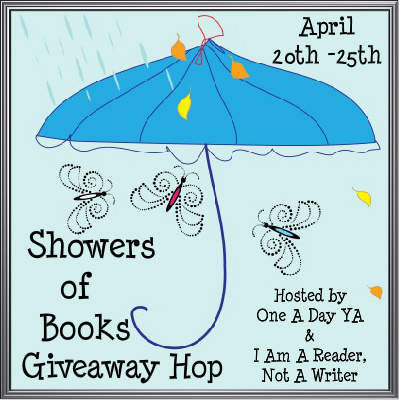 Shower of Books Giveaway Hop Winner!! Thank you to all that entered!!! The next hop starts May 1!! The Scarlet Pepper Winners!!! The Half-Stitched Amish Quilting Club Winner! !